CMS has set ambition goals to move the healthcare industry to preventive care and reduce the health risks of patient populations. This demands a new approach to managing patients and meeting both clinical and administrative needs. Medicare beneficiaries and physicians can benefit from the preventive care provided through an Annual Wellness Visit or AWV. 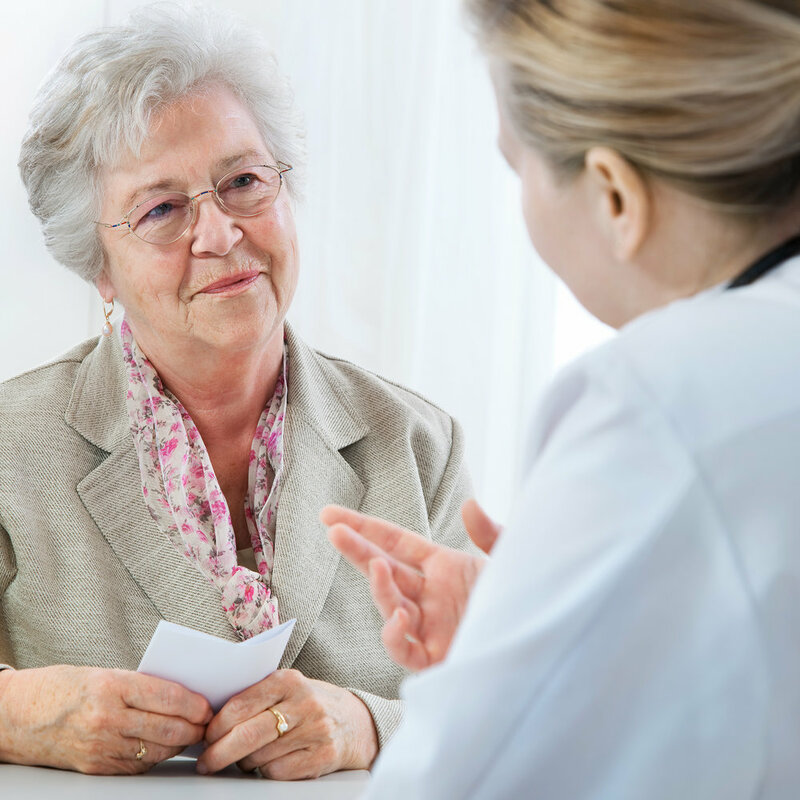 Physicians develop personalized personalized care plans, review and update medical histories, reconcile medication lists, identify other providers involved in the patient's care, and summarize the patient's acute care. By assessing the patient's state of health, physicians have the opportunity to proactively prevent disease and disability, and slow the progression of chronic disease. The Medicare AWV provides physicians and their patients with a broad overview of their health and risk factors. Check provides physicians with a solution to the time issues and compliance challenges that physicians face with this program. Check assesses 14 different broad ranging health categories to provide a physician with a clear window into the current state of health of their patients. This enables physicians to provide the highest level of care possible. Check helps improve the practice of medicine with preventive care for patients. Check helps sustain the business of medicine with increased revenue and a stronger business model. Through the Affordable Care Act (ACA), Medicare Part B began covering preventive services at no cost to beneficiaries in 2017. Are no longer within 12 months after the effective date of their first Medicare Part B coverage period. Have not received an Initial Preventive Physical Examination (IPPE) or AWV within the past 12 months. Physician (a doctor of medicine or osteopathy). Qualified non-physician practitioner (a physician assistant, nurse practitioner, or certified clinical nurse specialist). Medical professional (including a health educator, registered dietitian, nutrition professional, or other licensed practitioner), or a team of medical professionals who are directly supervised by a physician (doctor of medicine or osteopathy).